E3 is over! Kotaku Selects—where I round up the best stories we posted from the week—is back. Fahey was a trooper last week running home team while a bunch of us were running around LA like madmen. The chaos was a little overhwhelming, so Kotaku Selects missed a beat (as did Ask Kotaku—sorry guys!) but we're back on track. It's business as usual again, and we have a ton of great stories for you to catch up on this weekend in case you missed them. 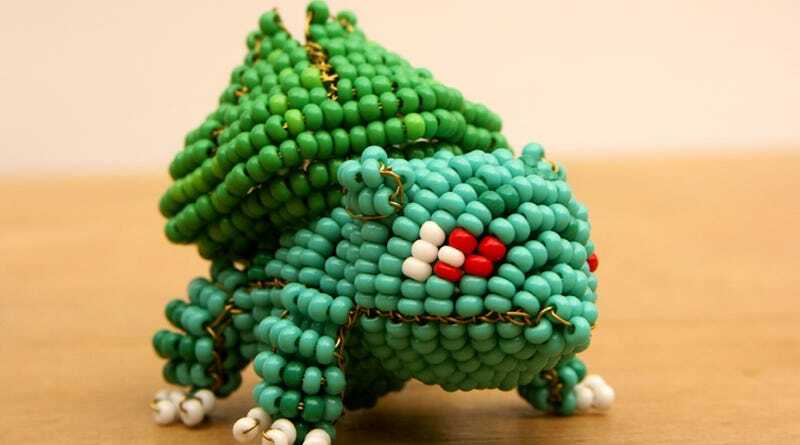 The beaded Bulbasaur you see up top there is the handiwork of AgentDoppelnuller, found on Pxlbyte. There are a ton of other awesome Pokémon creations (and others!) so head over to AgentDoppelnuller's deviantART page for more. I just picked Bulbasaur because c'mon. Cuteness.